It is with great sadness that we announce the death of Monsignor Francis R. Seymour, KHS who served for many years as the first Archivist for the Archdiocese of Newark when he was named to this position in 1969. He was also a founding member of the New Jersey Catholic Historical Commission in 1976 and became Chair of this organization in 2009. The contributions Monsignor Seymour made to the Monsignor William Noe’ Field Archives & Special Collections Center were many and memorable. 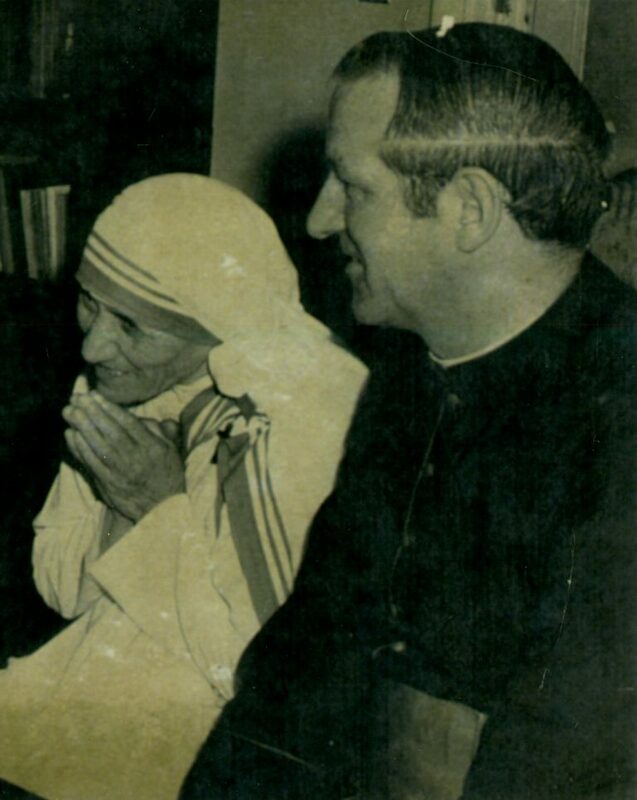 Counted among his most important and lasting works include his careful organization of research files related to the priest community, collecting of important documentation from autographed photographs to memorial cards to parish histories and many other items and objects related to the story of Catholic New Jersey. It was also in the personal sharing of his knowledge and recollections where he really brought history to life. His memory for details was remarkable and brought both enthusiasm and a gentle touch to his interactions with the many people he touched during the course of his life. 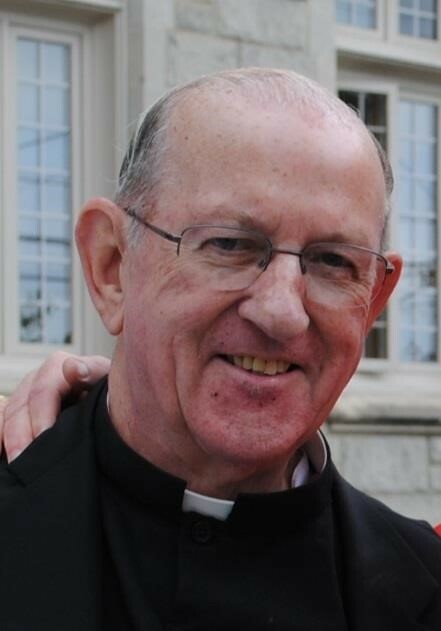 On a personal level, Monsignor Seymour will be remembered fondly and missed greatly by the many individuals who and had the privilege to learn from his example and had the privilege to call him a colleague and friend. More information about the life and accomplishments of Monsignor Seymour can be found via the official announcement issued by the Archdiocese of Newark.